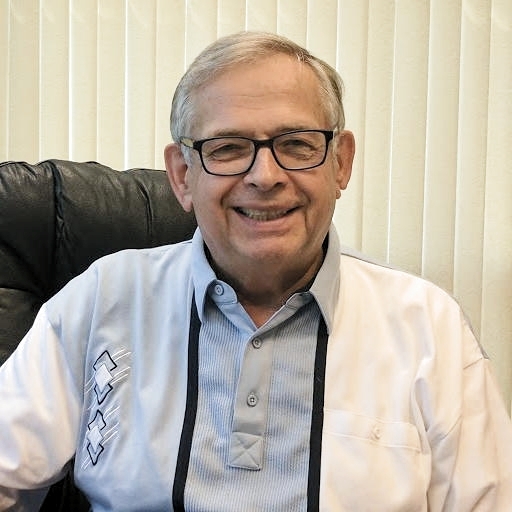 Active in the ministry of Jesus Christ for more than four decades, Victor Kubik is a long-time pastor and Christian writer who, together with his wife Beverly, has served in pastoral and administrative roles in churches and regions in the American Midwest, Europe, Asia and Africa. In addition to his broad speaking role, he regularly contributes to church publications and writes a blog for the Beyond Today and UCG websites. He was named the president of the United Church of God in 2013 by the Church’s 12-man Council of Elders.